Original fabric design and crafts. Open 10 ~ 5, Wednesday through Saturday, July until Labor Day. After that, by appointment. This gallery and studio features the artwork of hand papermaker and printmaker Peggy Merritt. 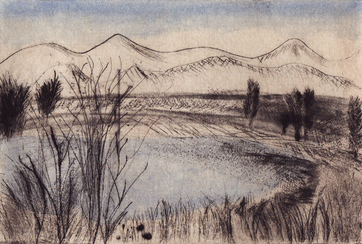 The mountains, lakes, woods, and meadows of Sandwich inspire the designs of her hand-pulled prints. Her handmade paper of Asian-fibers includes sculptural pieces, wall and window hangings, pulp paintings, and one-of-a-kind greeting cards. Peggy will design and make cards for a special occasion. Call or send e-mail to arrange a visit to the studio or to discuss your needs. 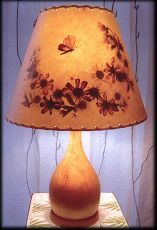 Botanical Lampshades is a trademarked name for a small company specializing in creative fiberglass lampshades with pressed flowers and leaves. The art of pressed flower lampshades began in the Victorian era, and lives on in Sandwich, NH, where four generations of artists have continued this craft since 1950. Every lampshade is handcrafted, and begins with a seed packet, as we organically grow, gather, press, and dry all of our own plant materials. We have hundreds of plant varieties to work with, and chances are good that we have some of your favorites! Award-winning Derek Marshall Lighting designs and fabricates interior lighting for home, business and hospitality interiors. American art glass, stainless steel, aluminum and brass form the basis of the lights. The art glass, available in more than 50 colors, styles and textures, becomes a jewel-like focal point in the room. It is kiln-formed into overlapping leaves which give a clear up and down light. 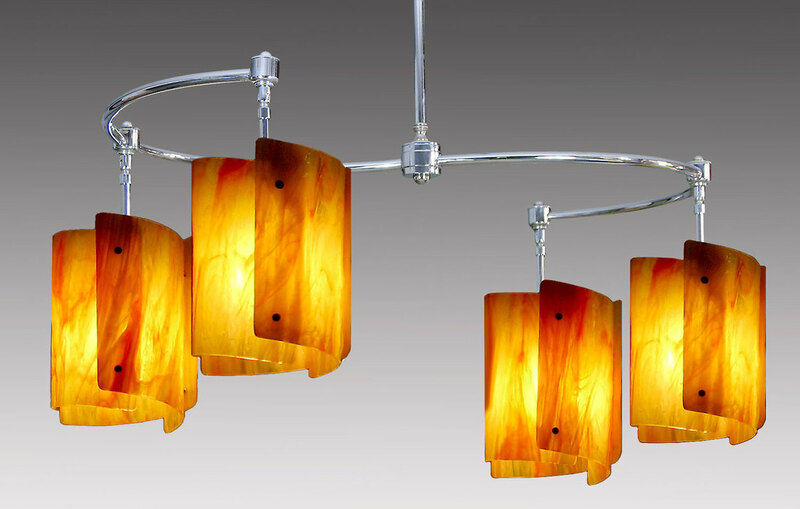 All our lighting is certified by Underwriters Laboratories LLC (UL). The inspiration for Marshall’s work comes from years of living in Japan where he attended art school in the city of Kyoto. Moving to Sandwich, New Hampshire in 1971, Derek and his wife Linda started their pottery studio where they made utilitarian ware with hand-painted botanical motifs. Gradually the work shifted into the lighting arena, starting with table lamps and now including wall sconces, chandeliers and pendant lights. Our studio offers many designs and styles. See the catalog of designs, with pricing, at ﻿derekmarshall.com﻿. Custom lighting design is also available. Derek and Linda Marshall have been juried members of The League of New Hampshire Craftsmen since 1971. The studio is open by appointment. We provide free samples of all our glass. For more information, or to set up a visit, please call 603-284-7000 or email derek@derekmarshall.com. Field Fine Art is a professional artist studio featuring the sculpture and paintings of Kathryn Field. 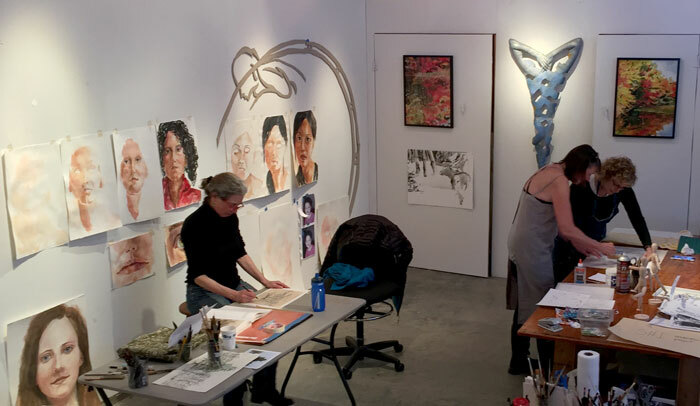 The 1,000 sq ft. studio facilitates a working space where individuals and groups can discover their creative passion in workshops and classes. Private lessons and small group classes in drawing, watercolor and painting continue throughout the year. All ages and skill levels are welcome. Classes range from daylong workshops to weekly classes. Drawing and Watercolor materials are provided in the tuition cost. Classes are small and students receive lots of personal attention. 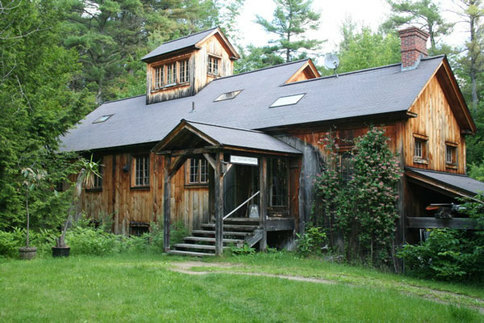 The sun filled studio, flower gardens, bronze and steel out door sculptures and mountain views provide an inspiring landscape for plein air painting and drawing classes. All kinds of sewing for you and your home. 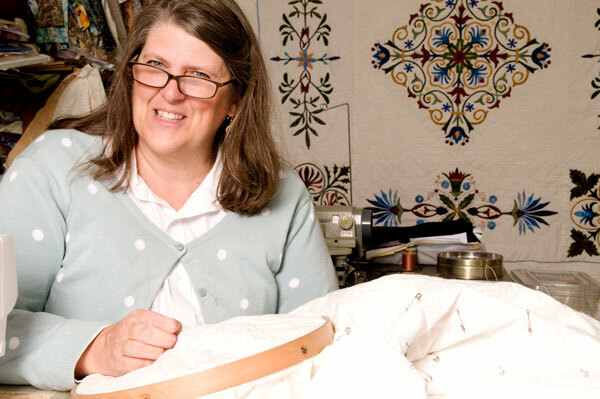 From award winning quilts to window treatments, pillows, slipcovers and alterations. Our studio is located in the Historic Sandwich Store, Lower Corner. 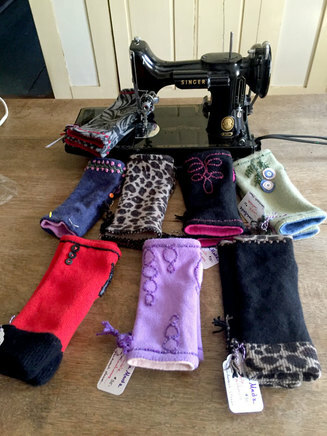 Visit my Sewing4u facebook page, or call 603-284-7327, cell-603-387-4767. Nancy Jones Hansen. 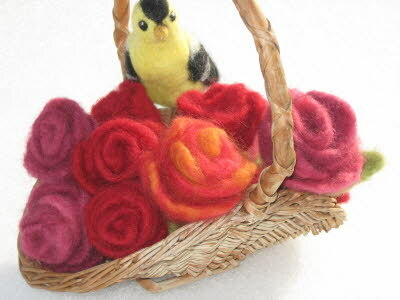 At Soft Touch Farm you will find everything you need to learn to needle felt and all the supplies necessary to work on this craft in the shop and/or at home. Country crafts, wooden toys, marionettes, hand-made cards, and garden decorations are also sold in the shop. Felting needles and tools in many sizes and styles, wools of all kinds and colors, felting supplies, books, patterns, ideas, kits, and classes are available in the shop. 22 Wentworth Hill Road, Ctr. Sandwich. Tappan Chairs are quintessential New England furniture and have been handcrafted in Sandwich, New Hampshire for nearly two centuries. 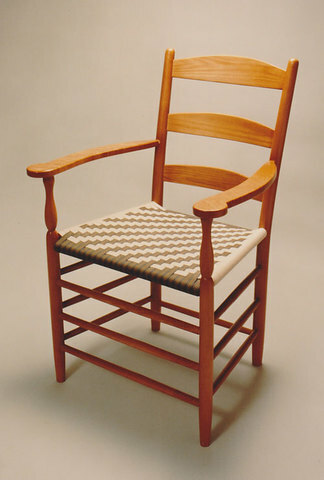 Simple and elegant, Tappan Chairs are similar in appearance to Shaker furniture, yet developed independently and concurrently to that movement as a secular statement of handmade, homespun craftsmanship. Historically made from white ash and hard maple, the Tappan Chairs of our time also offer their signature styles in cherry and walnut—for a beautiful and surprisingly contemporary feel which highlights what the brand has become over nearly two hundred years of evolution: a line of fine furniture. In 2015 we were honored with the designation of becoming the only authorized crafter of the “Alfred Chair”, the historic chair of the living Shaker community at Sabbathday Lake in New Gloucester, ME. Offering full-service picture framing with custom woodworking capabilities and an extensive selection of frames, mats, glass and all materials related to framing from all over the world. Will Lehmann began his picture framing and woodworking business as “Surroundings” in Oregon in 1973. He moved to Sandwich in 1977, continuing his business in his uncle’s barn and the second floor of Adams Hall until he moved it downtown to the building where Jim Hambrook now has his office. Relocating into the garage next door, he reincarnated his business into Miter Man in the 80s. In the 90s he moved his business to the studio he built on Schoolhouse Road and became “Will Lehmann Frames”, expanding his business to include making frames for other framers around the country while continuing fine framing for individual clients in Sandwich. Will treats the artwork that he frames, whether it be an old sock or a Renoir, with as much respect, in terms of materials and procedures, as his clients are willing to accommodate to insure the preservation of their treasures. He also prizes the collaboration between himself and his clients to meet their particular and individual aesthetic tastes, taking into account the unique character of their home or work environment. 163 Schoolhouse Rd, Center Sandwich, 03227. 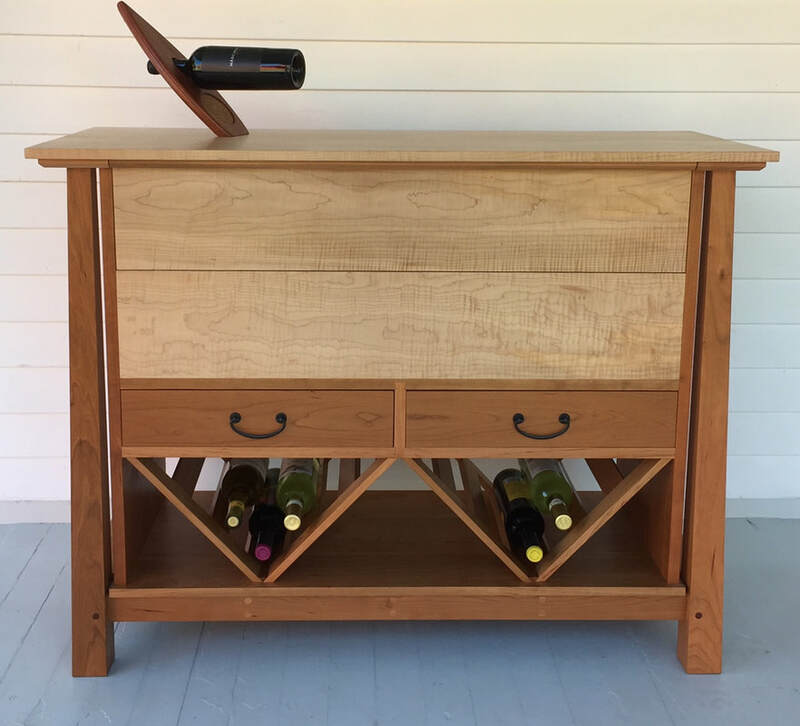 As a craftsman with over three decades of experience, Steven Sabella designs and builds fine artisan furniture. If you aspire to own something that reflects your own individual style, whether that style is traditional, minimalist, or modern-fused, Steven would be happy to create a piece that is precisely for you. We invite you to explore our website to learn more about our affordable modern farmhouse options, legacy projects with fused artifacts, and our recent journey to business-friendly Sandwich, New Hampshire.